This is the “Detail Timesheet Report” page. 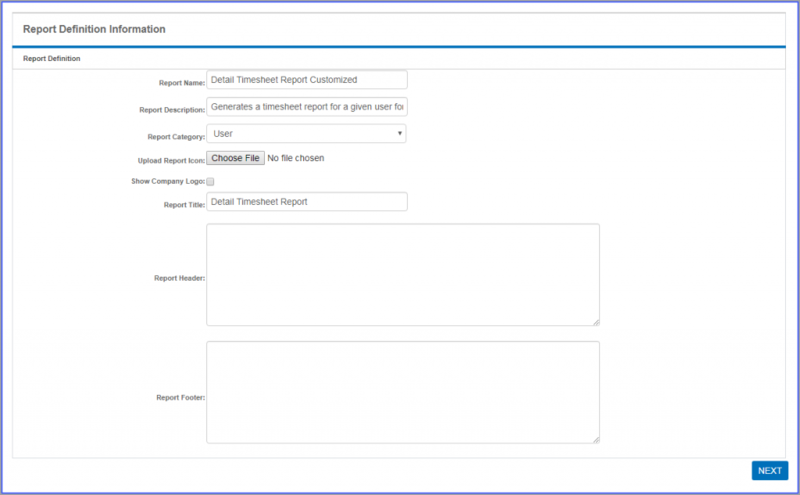 Before generating the reports please choose your parameters. The default values are set to fetch all data available for your permission level. Please choose a date range. By default, start date and end date will be set to the current date. Then, click on the “show” button to generate your report. Note: a) Admin users can view reports for all employees and projects. b) Manager level users can view reports of only those employees who report to them directly or through a project. And they can view reports of only those projects which they are part of as managers or as team members. c) All other users can view the reports only for their own name. Only those projects which they are part of will appear in their reports.